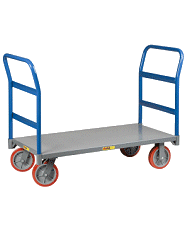 The mantis Multi-Mover is your transport solution for large over sized loads. The 10" Solid Foam Wheels provide you with a piece of mind that you never need to worry about rough or uneven terrain. 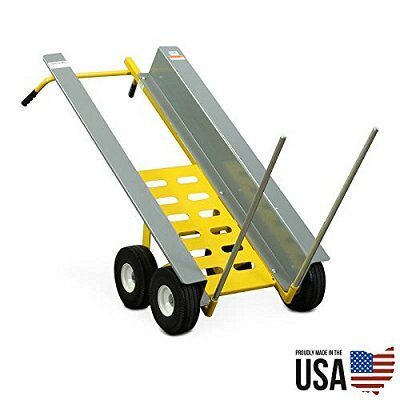 The 4 10" large wheels take the load of your back and provides for easy rolling over uneven and rough terrain. The Huge Deep Gate provides the ultimate support for oversized loads. Move large loads with confidence and ease. Get your Manits Multi-Mover today!